This guy is a friggin' genius. I can't stop playing his latest, eponymus album, and it's been like that for months now. And every time I listen I discover something new, some little wonderful trick he inserts here and there in each of his fantastic tunes. He plays and sings everything, and every song is a winner. I liked his previous records a lot too, they're all magnificent, but he has outdone himself in this one. From the Spectoresque pounding sounds of Run, you know this is going to be a terrific record. And he doesn't disappoint. I made mp3s for my car and for my portable player, and this is something I keep listening to regularly, almost daily. Puts a smile on my face, all the time. The songs have hooks all over the place, and the arrangements surprise you all the time. Beautiful, outstanding, 10 out of 10, big time. In the unlikely event you don't have this, go buy it. You won't be disapointed. He is so good, that I am going to buy the vinyl version this weekend. Oh, more vinyl treasures soon! I think it's a good idea to post records that have not been reissued as CD. 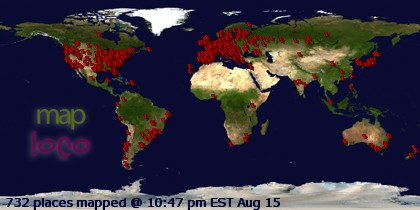 Although I could not find anything I liked until now I would apreciate to kep the blog going. Oh, sorry to hear that. Well, maybe you should give the albums another chance. This Ben Kweller sounds REALLY good, but I don't see any link anywhere? Am I missing something? Can you please comment again with a link? 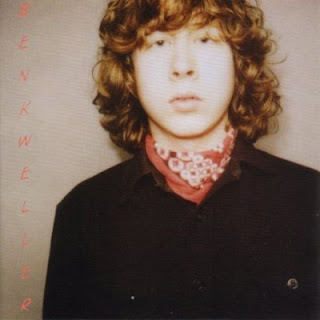 Ben Kweller's albums are all on print, and I'm sure you can find samples at the usual cd internet shops. You won't regret it!